Telugu actor Allu Arjun has announced three films on the occasion of his 36th birthday. The teaser poster for three movies have also been unveiled. 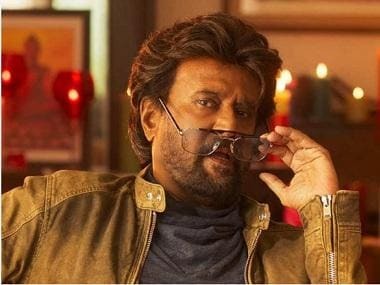 The films will be helmed by Trivikram, Sukumar and Venu Sriram. 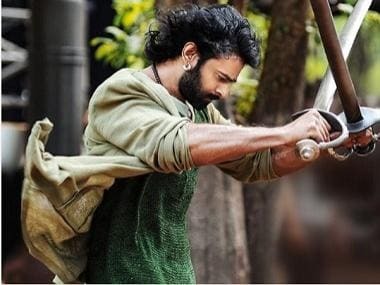 His rise to stardom began with his breakthrough role in Sukumar's debut film Arya, which not only earned him unanimous praise, but also his first Filmfare Best Telugu Actor Award nomination and a Special Jury award at the Nandi Awards ceremony. Ever since, he has starred in major Telugu blockbusters, including Desamuduru, Gangotri and Bunny. On his birthday, here are some lesser known facts about the actor. 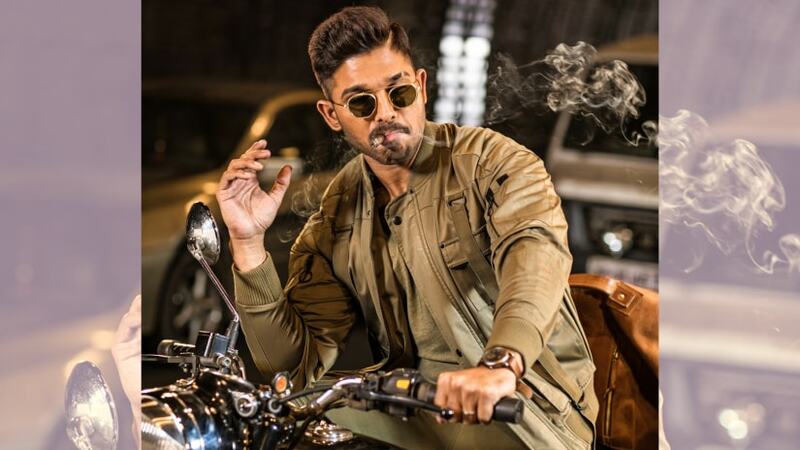 Allu Arjun often engages in photography but shies away from sharing it on social media. He reportedly loves painting the human anatomy and architecture. While he made his official Telugu debut with Gangotri, he first appeared as a child artiste in the 1985 movie Vijetha. 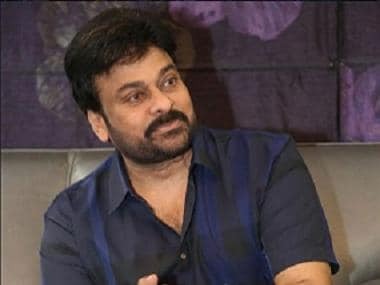 The film starred his uncle Chiranjeevi, Bhanupriya and JV Somayajulu. He also appeared as a dancer in Daddy. He is the grandson of late comedian Padmashree Allu Ramalingaiah and cousin of fellow actor Ram Charan Teja. Allu Arjun is an avid reader of self-help books. According to MovieNasha, the actor's favourite book in the genre is Who Moved My Cheese, written by Spencer Johnson. He has bagged five Filmfare Awards South and two Nandi Awards till now in his career. Allu Arjun also dabbled in music and has lent his voice to SS Thaman's EDM track in his film Sarrainodu. Before he turned his gaze towards acting, he considered a profession in animation. According to Wirally, the actor even enrolled himself in an animation course as a fallback option.